Samesor serve its customers in the sheet metal working industry worldwide by creating advanced production solutions and related services for the fabrication of high-quality sheet metal products. Products for roofing, for cladding & facades and for steel construction are their core competence. Since 1964, Samesor has delivered about 1000 machines from Finland to all over the world, to more than 60 countries. Company’s ambition is to create industry benchmark manufacturing solutions and to offer comprehensive customer care. Samesor machines are known for their advanced properties combining production efficiency, flexibility, reliability and excellent end-product quality. The company is also in ongoing and close collaboration with its clients in order to develop both new products and new technologies for their success. Besides delivering advanced production machines, Samesor is dedicated to keeping their customers` businesses rolling through the life cycle of the investment. Their services are available worldwide with fast and reliable deliveries. Samesor range of manufacturing solutions for steel construction includes machines for prefabricated light steel frame (LSF) and element production as well as machines for purlin production. The key features of Samesor machines are versatility and flexibility in sheet metal working and in roll forming, combined with an easy-to-use control system. 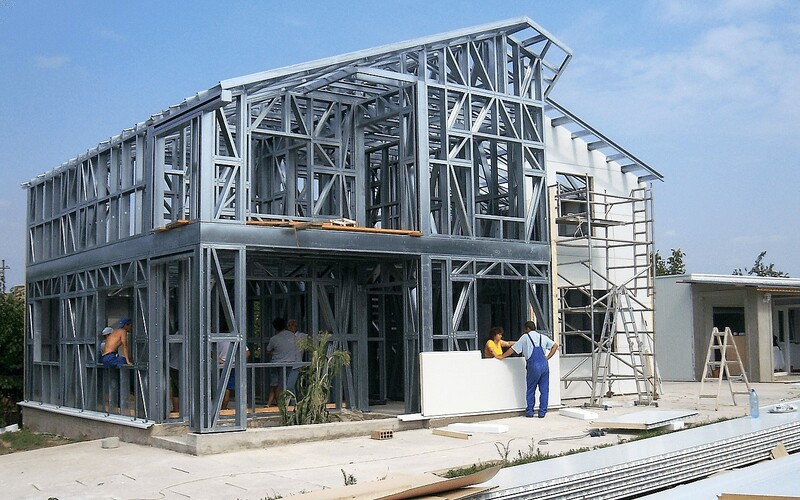 Prefabricated light steel framing solutions automate the building creation process from 3D-CAD design to ready-to-assembly prefabricated steel frames. 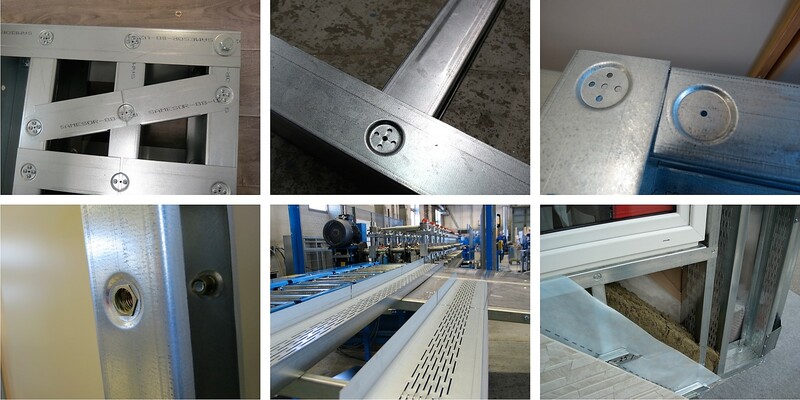 For prefabricated production company have solutions in a few machine categories: compact C/U machines, 2 mm steel framing lines, 4 mm steel framing lines and roof truss lines. All those lines produce members (profiles) for steel frames and elements automatically. And with all the needed sheet working details. The frames can be produced in assembly order, frame by frame. The production of wall elements, floor elements, roof trusses, pillars, etc. reaches a new level of flexibility and efficiency. Versatile joint detailing capability and many compelling features like: rounded ends, male/female screw cups (4-screw, 1-screw), rivet nut detail, divided joints for e.g. lateral bracing, flange embossing, thermoslitting etc. Detail examples above are from Samesor Prefab Advanced (2 mm steel framing line). Vertex Systems offers a flexible software solution for the LSF projects. Vertex BD building design software streamlines detailing and construction processes. Synchronization between the 3D model, project drawings and automated manufacturing equipment will ensure that the design and manufacturing information is always in sync. This will minimize errors, ensure accuracy, save production time and boost the output.